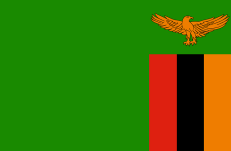 Facts on Zambia - Discover Zambia! Zambia is a land that is filled with diversity - from its people and cultures to varying landscape, Zambia offers its visitors fantastic new experiences. Much like Zimbabwe, Zambia is a landlocked country. It is surrounded by 8 countries each with their own cultures and languages. 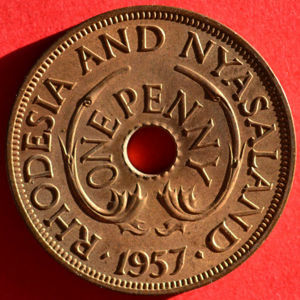 Zambias history is very similar to that of Zimbabwe's - also a former British colony, and part of the Rhodesian and Nyasaland territory. 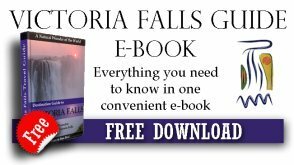 According to the last Zambian census (2012), the population of Zambia was 14 309 466, while the 2015 estimate is at about 15 519 000. 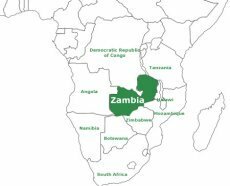 The people of Zambia are called Zambians. The majority of Zambians hail from the Bantu speaking ethnic groups which include the Nyanja, Bemba, Chewa, Tonga, Lunda, Nkoya, Lozi, Kaonde and Tumbuka. These groups make up about 54% of the total population. In Zambia there are small populations of Whites (1.1%), Indians (about 13 000), and Chinese (about 80 000). There are also those who have sought refuge in Zambia from different countries - Zimbabwean who fled xenophobic attacks in South Africa, White farmers who left Zimbabwe and were invited to work in Zambia, Congolese people who fled the turmoil in the Democratic Republic of Congo, and Angolans who fled the pre- and post colonial wars. Zambia has a brightly flag with orange (a symbol of Zambia's wealth in copper), black (a symbol of the people of Zambia), red (a symbol of the historical struggle of the Zambian people), and green (for Zambia's rich environment), as well as an eagle in flight (which represents the freedom of the Republic of Zambia).